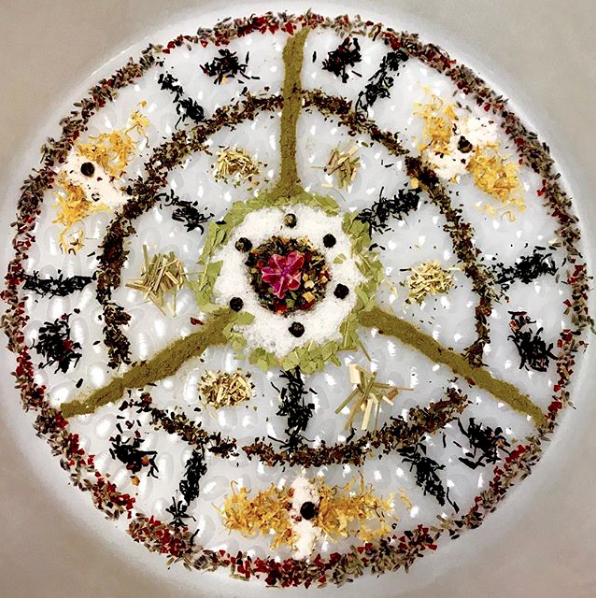 An array of salts, clays, flowers and herbs set up in a sacred mandala. No two mandalas are created the same, so it’s unique to you! Includes a sea salt foot scrub and deep conditioner. 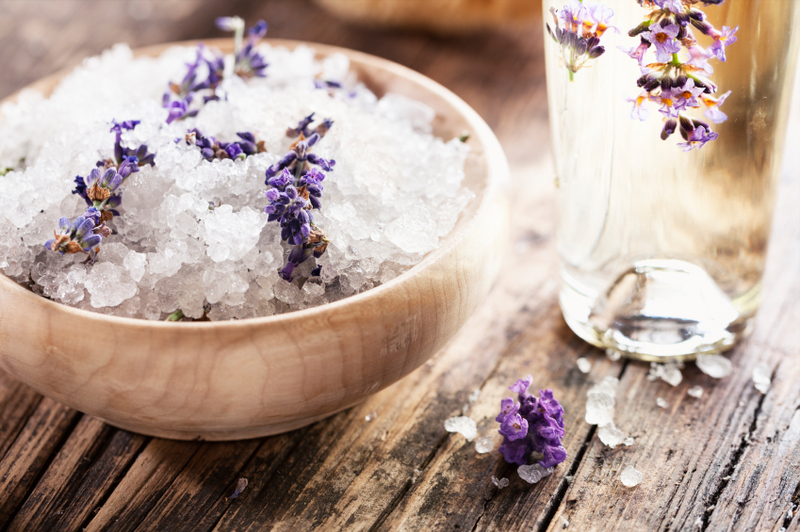 Choose from an array of herbs, clays, salts and teas for a unique, aromatic, hot, soothing bath! Add to any massage or include other treatments creating a blissful, relaxing experience. Sea Salts cleanse and purify, Earthly Clays draw out unwanted toxins and energy from the body, and herbal/flower/milk powders sooth sore muscles and hydrate the skin. All ingredients 100% all natural or organic. *Please specify if you have any allergies.